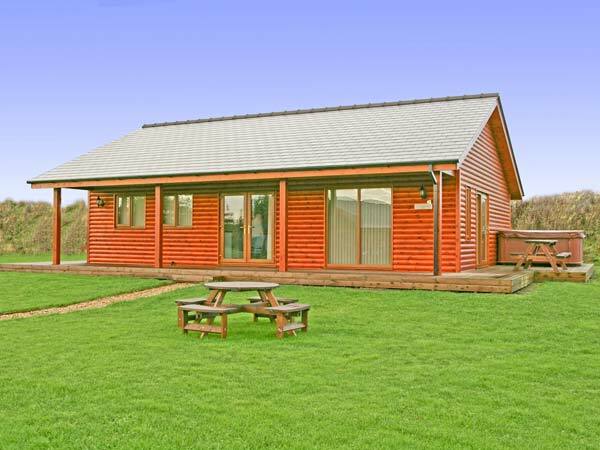 St Andrews Lodge in THORPE-ON-THE-HILL - Sleeping six people in three bedrooms, this single storey lodge is on the 7-acre Thorpe Park site, 6 miles from Lincoln. All ground floor. Three bedrooms: 1 x double with en-suite shower, basin and WC, 1 double, 1 x twin. Bathroom with bath, shower over, basin and WC. Open plan living area with fitted kitchen, dining area and sitting area. Utility. 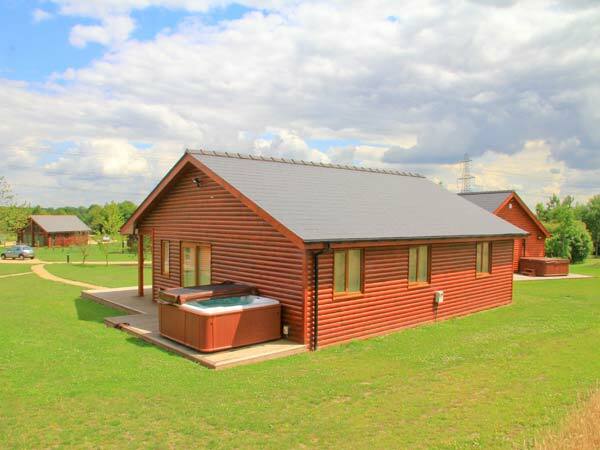 Sleeping six people in three bedrooms, this single storey lodge is on the 7-acre Thorpe Park site, 6 miles from Lincoln. 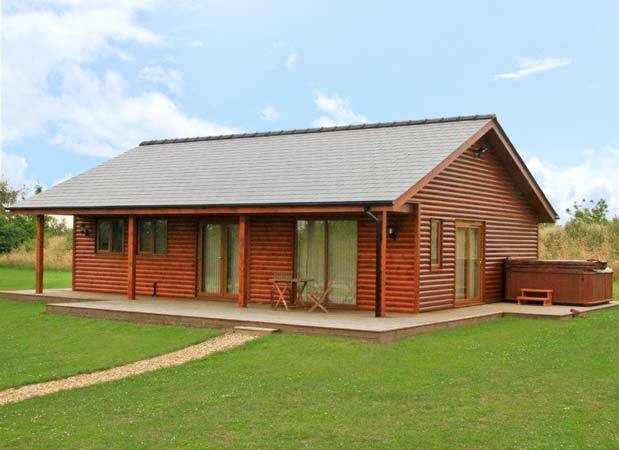 St Andrews Lodge is a single storey lodge on a quiet site, 6 miles from Lincoln. There is a double room with en-suite shower room, a further double, a twin room and a family bathroom. 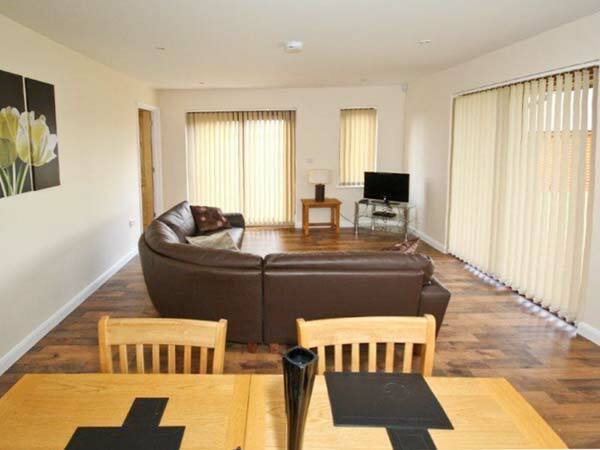 The living area is open plan, with a kitchen area, dining area and sitting area. Outside is a private hot tub, and a veranda with furniture. 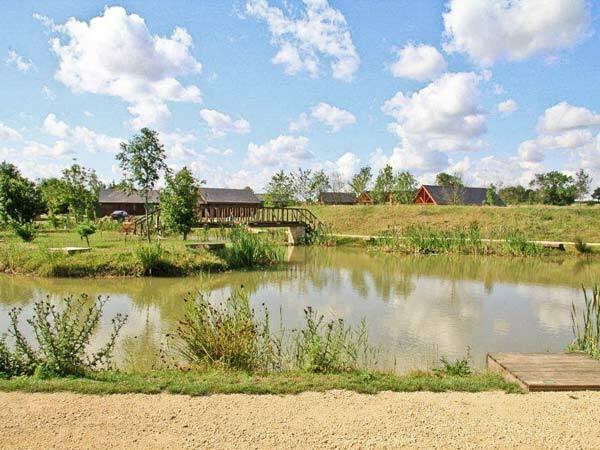 The grounds surrounding St Andrews Lodge have a fishing lake, golf club and beauty suite, while Lincoln is within easy reach. Gas underfloor heating. Electric oven and hob, microwave, fridge, washing machine, TV with Freeview, DVD. Fuel and power inc. in rent. Bed linen and towels inc. in rent. Travel cot and highchair on request. Off road parking for 2 cars. Veranda with table and bench. Private hot tub. Shared use of 7 acres of grounds. Use of on-site golf centre. Ladies' and gents' hairdresser on site. Fishing available on request. One well-behaved dog welcome. Sorry, no smoking. Shop 1 mile, pub 0.5 miles. 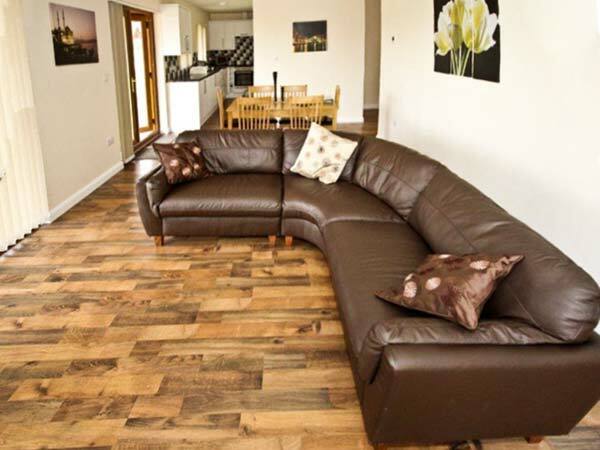 Property Feedback:We liked everything about St. Andrews Lodge. It was very quiet with beautiful scenery and we were left to our own devices by the owners who were most helpful. 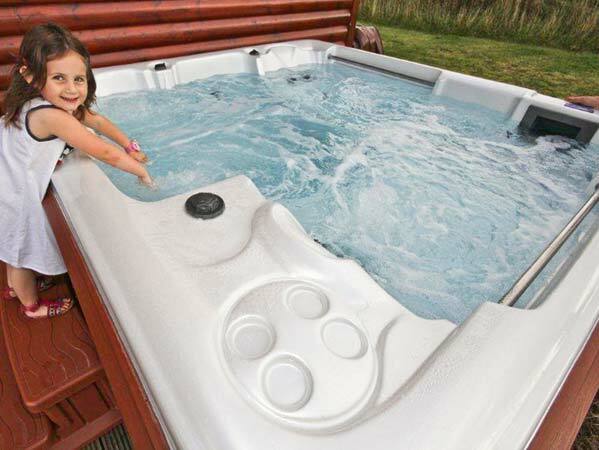 The hot tub and grounds were looked after every day and we found the property just perfect. We would certainly go again. Region: From rolling countryside to historic cathedral cities and traditional seaside resorts, Lincolnshire offers a peaceful alternative to the discerning holidaymaker.